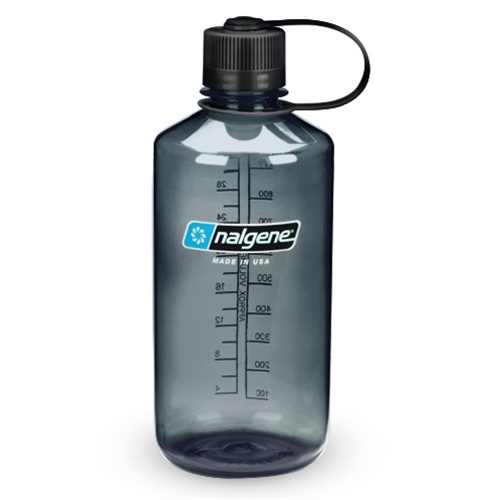 The Nagene 32 Ounce Narrow Mouth Bottle. Living in the outdoor-centric Northwest, getting lost in the woods becomes a pastime. Bike trails, old forest pathways, and scenic mountain dirt roads consume many an active North Westerner’s time. As any savvy trail blazer would tell you, here in Washington it rains a lot. Too much some might say. Yet out on the trail you probably don’t want to drink rain water, so what better then a reliable water bottle. 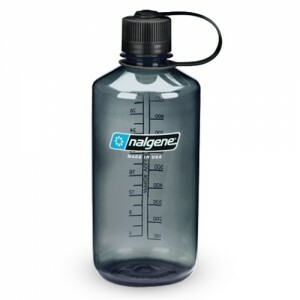 Like the Nagene 32 Ounce Narrow Mouth Bottle. This durable water bottle made in the U.S.A., boasts a BPA Free, weather resistant, Eastman™ Tritan™ copolyester material. As you can see in the video below, the water bottle doesn’t break when thrown against the rocks. The Nalgene 32 ounce narrow mouth water bottle definitely passes the test for northwest ruggedness. Best purposes of all: keeps water fresh and keeps you hydrated. That and it is environmentally friendly, for both humans and the earth, which is on the mind of any conscientious hiker, biker, or mountain climber. The not so narrow mouth is one of the downsides to this water bottle, especially for children. That and it can be a bit heavy if going on a long hike. They also don’t fit in a generic cup holder in cars. These nifty bottles also come in pink, orange, and white. Also if you prefer a larger mouth, more drink options, and or smaller sizes, Nagene’s vast array of bottles will accommodate any adventurers thirst preference. 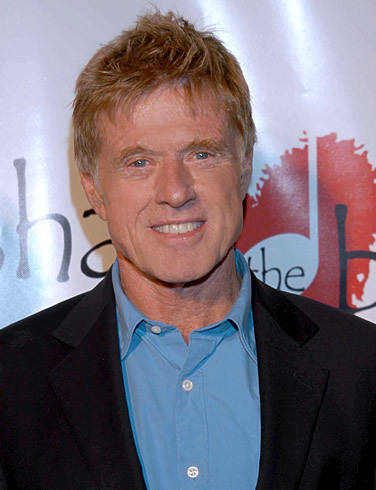 Even Robert Redford, was spotted sporting a Nalgene water bottle around the Sundance Film Festival. CamelBak, another water bottle manufacturer, distributes a bottle similar to the Nalgen 32 Ounce Narrow Mouth, that boasts a spill proof option. These bottles are also BPA free. CamelBak bottles are thinner, making it easy to fit in a car cup holder, or a cup holder on a bike. Though they are sleek and spill proof, these bottles break easily and can be difficult to clean. Both the straw and the Bite-N-Sip feature don’t take to well to juices. Overall, if you are looking for a sturdy bottle to carry out on your adventures, the Nagene 32 Ounce Narrow Mouth Bottle makes the most sense. Comparatively inexpensive this bottle can be purchased at any REI or sporting good store around. GP Review Boxes: No reviews added to widget yet.